Calling all archaeology lovers! 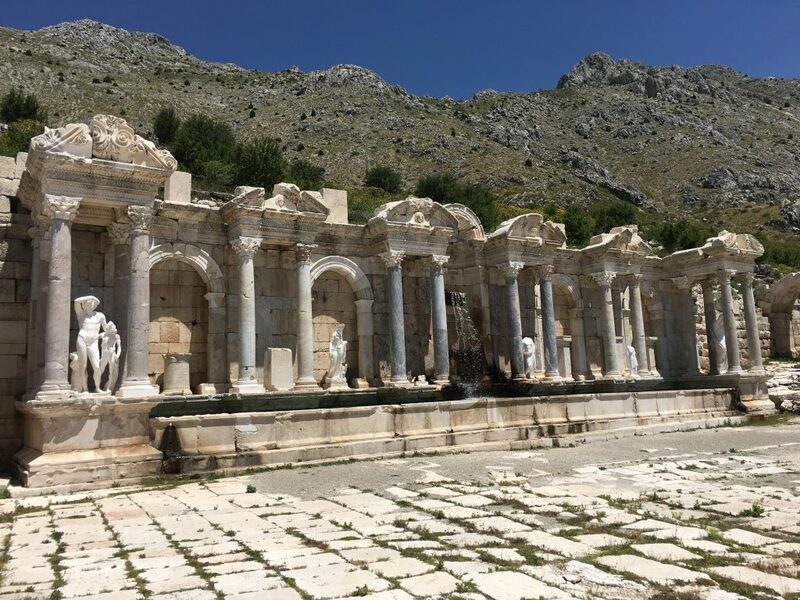 Learn about the ancient city of Sagalassos, one of the most well-preserved sites in the Mediterranean. Once an economic and political hub, the ruins of this magnificent city lay largely abandoned for hundreds of years. Learn about its unique history and how excavation is now revealing fascinating discoveries.